Barcelona are reportedly looking for a bargain option to shore up the left side of the defence, with Liverpool star Alberto Moreno one of many options. Spanish publication Mundo Deportivo claim Barcelona are looking to reinforce the left side of their defence. But, the pockets have been emptied after the summer purchases, which has forced them to look for bargain options. Liverpool star Alberto Moreno has emerged as a surprise option. Alberto Moreno has had a mixed career so far at Liverpool. 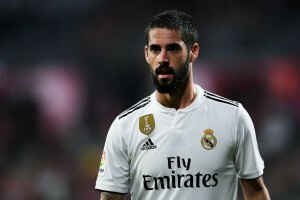 Joining from Sevilla in the summer of 2014 after winning the UEFA Europa League, the player was expected to don the left flank of the defence for a long while. But, it has not panned out that way for the Spaniard at Anfield. His errors ended up costing Liverpool at times, which saw him bear the brunt of the fans, with the Kop Army jeering the star. 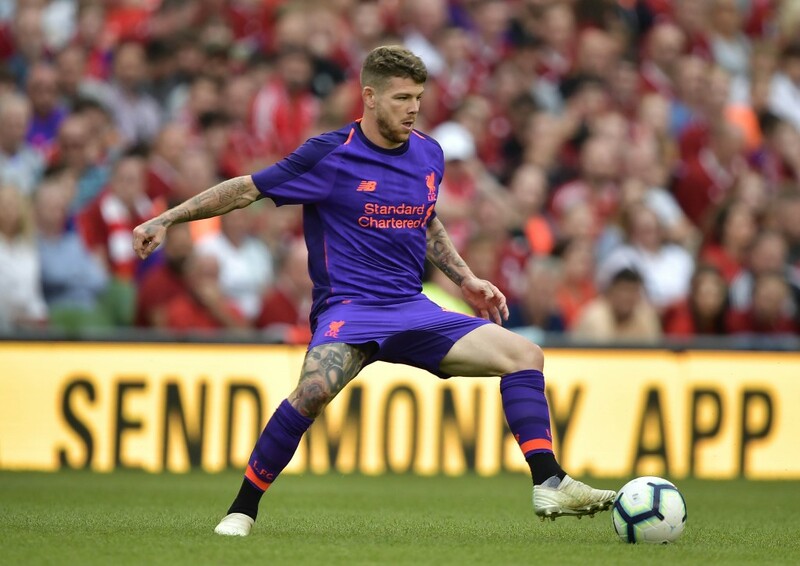 While Moreno has found his way back into Jurgen Klopp’s plans somehow, he is yet to make an appearance for Liverpool so far in the 2018-19 season. Barcelona are hence, looking to capitalise on the opportunity. The Catalans have Jordi Alba for the left flank. But, Lucas Digne has left for Everton, leaving Alba as the only option at Ernesto Valverde’s disposal. The Spaniard has also not exactly been lighting up the stage recently, which is a cause for concern. Barcelona are thus, looking to shore up their left side. The Catalans have had their eyes on David Alaba and a couple of other world-class stars. But, their pockets have been drained by the summer arrivals of Clement Lenglet, Arthu Melo, Malcom and Arturo Vidal. Barcelona now do not have much of a budget to delve into in order to reinforce the left side, which is forcing the club to look for bargain deals. Two such players are Nacho Monreal and Alberto Moreno. But, the Liverpool star could be a better option, considering the long-term viability, with Monreal already 32. Moreno’s contract is up for expiry in the summer, which means Barcelona can get the player on a free transfer. Another alternative is lodging an economical bid come January, something Liverpool will be compelled to consider, with Alberto Moreno eligible to negotiate a pre-contract with foreign clubs from the upcoming transfer window(s). Alberto Moreno will receive more minutes at Barcelona than Liverpool, judging by the current condition, with Barcelona short-staffed at the said position. This looks like a deal that could well be completed by Barcelona in the summer, if not January.